Revitalize and recolor your hair with quality hair design and treatments at Phenomena Hair Design - one of the best hair salons in Surrey. You may have noticed that your hair needs the same good nourishment and design that you do to feel your best, right? Give us a call, book a consult or schedule an appointment and we will have you on your way to looking great with a complimentary 10% Discount for visiting this site! 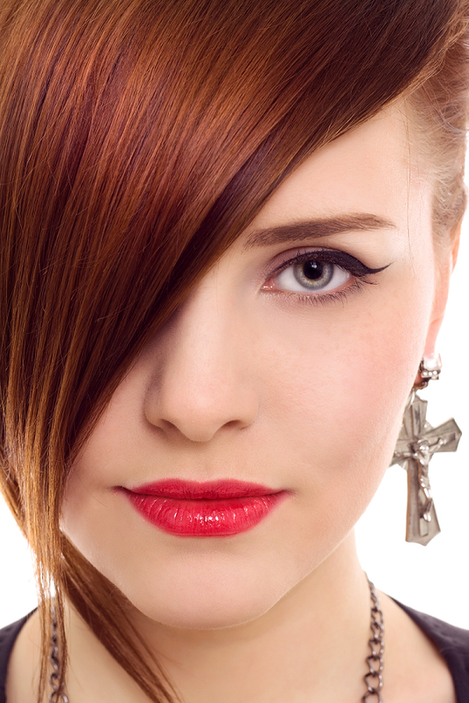 Don't delay, find out more About Us and our Salon Services right away!